Media Create has revealed that Nintendo Switch has now outsold PlayStation Vita in Japan, the portable home console’s momentum unsurprisingly outpacing Sony’s PlayStation Portable successor. The 281,222 Nintendo Switch consoles that were sold last week on Nintendo’s home turf was enough to carry the portable home console to a 6,112,100 life-to-date total. 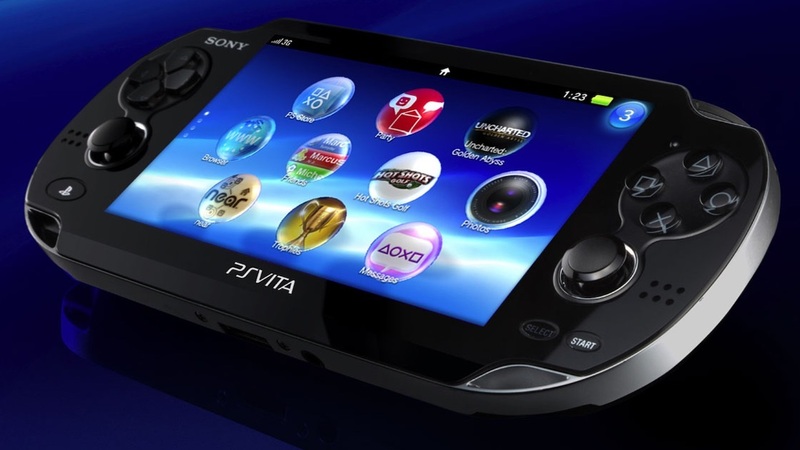 That has seen it overtake and edge out PlayStation Vita, which has sold 5,955,448 systems to date. PlayStation Vita launched across Japan in December 2011, but, while sales had started out strongly, it has since failed to build enough traction in both western and Japanese markets. The success that Nintendo 3DS has been met with makes for a particularly stark comparison, in that Nintendo has sold 24,298,017 systems in Japan up until this point.